Micromark has numerous awards, patents and industry firsts and were winners of the prestigious Queens Award for Innovation "awarded for outstanding achievement through innovative products and services." Micromark provides customers with the ultimate product supply solutions, tailored to meet the needs of your business and driving the cost of the supply chain down. 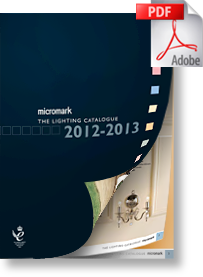 Micromark can provide unique product solutions to allow you to maximise profit for your business. Micromark prides itself for reducing the "time to market" for our products ensuring your business is always at the forefront of new technology, new designs and cost effective strategies. Our current portfolio of products is in excess of 2,300 products and is ever changing so if you would like to discuss any of your product needs please contact us and we will be more than happy to work on a solution to suit your business needs. This brochure is in PDF format.